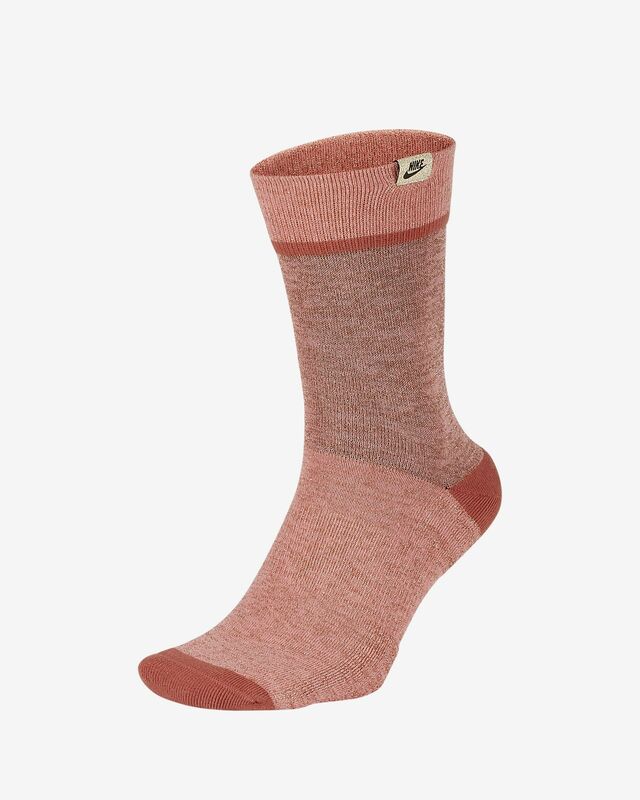 The Nike SNEAKR Sox Metallic Crew Socks combine premium fabric with concentrated cushioning at the toe and heel. Ribbing along the top creates a comfortable, snug fit, while metallic yarns add shining style. Cushioned heel and toe help absorb impact. Dynamic arch band creates a comfortable fit. Ribbing provides a snug fit around your ankle. Have your say. 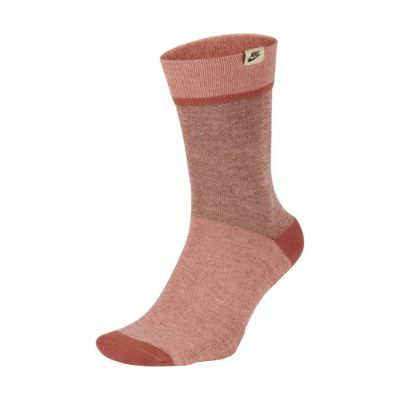 Be the first to review the Nike SNEAKR Sox Metallic.